Shut of all the unused apps:- the task bar is located at the bottom of the screen until and unless it is shifted by the user. There are a group of small icons which are present on the right side of the taskbar and together they are known as the system tray. These icons which are located in the system tray is actually a program which has been started initially or has been running in the background making the system slower. Whatever may be their size they user the available RAM and processing power. So by closing all the unused apps it make RAM memory free for the user so that he can run his app faster. For this thing to you have to press ctrl+alt+delete on the keyboard which will open the task manager. In the task manager you have to select th process tab and end all the program you donot need. You need to end the maximum number of processes you can end. Ø There is an utility available called the PROCEXP.EXE i.e process explorer by which a user can list the total number of programs which are running in the windows. The function of this explorer is far more advanced than the task manger. Ø If the function of the process is not known to you then you need to search by its name and if you are not sure about the process donot disable it. Ø There is also a useful freeware software available in the net called the Game Booster which main function is to temporarily disabling the background running programs and thus boosting the performance of the system. 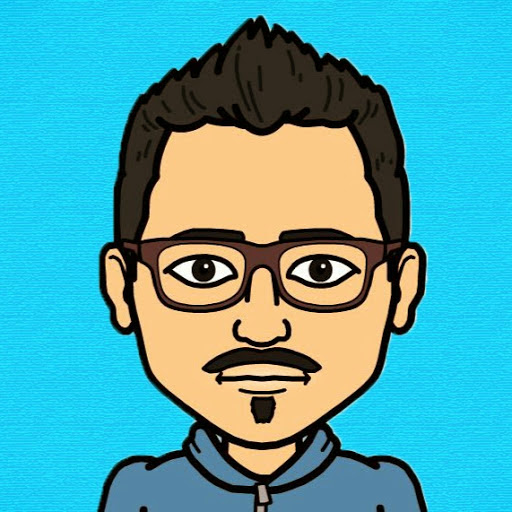 there is an option of resuming the background programs when for example you have finished playing your games. Shut of the fancy items of your desktop such as calendar or other gadgets for better looking- you need to turn of the fancy looking rounded windows corners or fading in or out the programs or 3D features which are installed on your desktop. This gadgets or items consumes a considerable amount of computer power and slow down the system. Here there is also an option for choosing the option for adjusting the best performance or simply you can choose the custom setting if you need other options. Shut down your system:-There are some programs which donot free the memory which are allocated to them when they are closed. Even if a user restarts his/her system these programs also donot free the allocated memory. So the system need to be shut down fully and then restarted by pressing the power button. When we start a program it asks the operating system to allocate it some memory for running it and the memory thus allocated can only be used by the program. Normally programs usually release the memory on their close down but in some cases it is not released and this is called as memory leak which is normally causeddue to the error in programming. This memory leak normally takes place when the program running uses a high number or tasks and keps on sending an interrupt signal to the processor for more and more memory for its operation but never releases the memory used by it before. So the user need to terminate it manually or totally shutting down the system. on shutting the system down the operating system goes of its mind that which memory was allocated for which program and which was free to use so all the memory locations are then freed and thus the system speed increases. By simply pressing CTRL+DELETE donot empty your hard drive and instead of this they are moved to recycle bin which is the temporary storage place for all deleted files. So if a user has mistakably deleted some of his files he can recover the deleted files from the recycle bin by pressing the option restore. So you need to empty your recycle bin . As the recycle bin is emptied the memory of the har drive is free for use. This method is only used to increase the speed of your computer when your hard disk is almost full with data. You need to uninstall all the unused applications. When you are installing new applications and programs in your computer there are large number of files which are copied and this files sometimes changes the registry files of the windows. Actually these changes are not noticed by the user so there need to be a uninstallation process to carry out. This uninsatllation is done by the control panel. 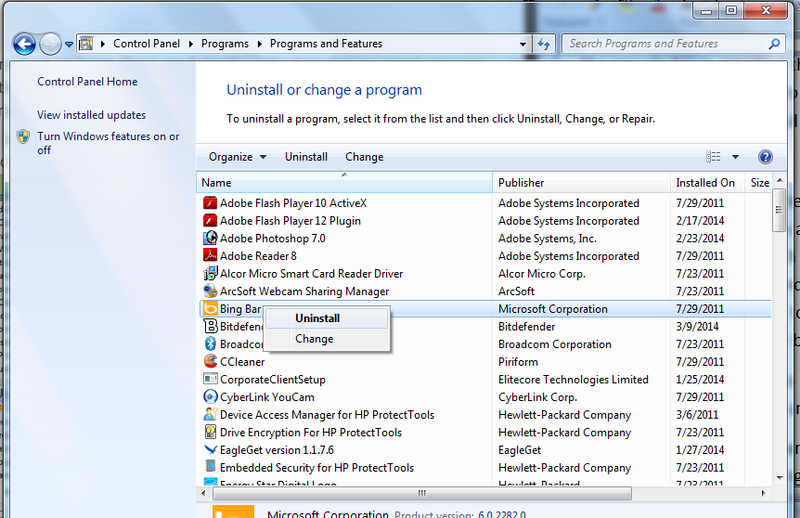 If the program you want to uninstall is not there in the control panel then you need to use the uninstall command given in the program. If you are deleting the downloaded program from your hard disk it is not the same as uninstalling.